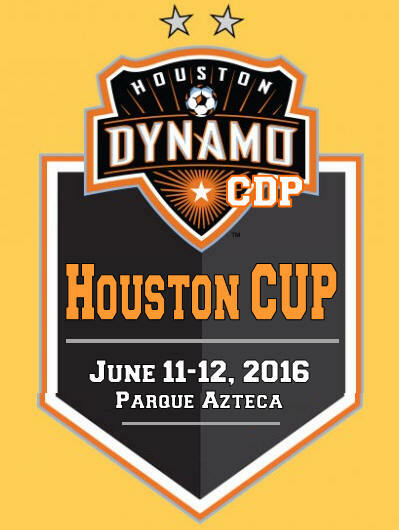 * Houston Dynamo Academy (4 teams). * Houstonians FC (National Champions) - 6 teams. * Atlas Mission (6 teams). * RGV FC Toros (McAllen, TX) - 3 teams. * Mexican teams (4 teams). * FC Houston - 2 teams. This 2016 soccer tournament is of the 11v11 format (8v8 on the younger groups) to help all players develop their soccer skills. Only a two day tournament. The games will be played in nice grass fields. -- Deadline to register a team is Monday, May 29 , 2016. -- Schedules will be ready on Sunday, June 5 , 2016.